I am being treated for breast cancer, and even though taking 10,000 iu of Vit d3 per day, my levels of D don't rise above 45. I want high levels to fight this cancer. How do I get my levels up at this point. Dr. is not much interested. Said to take 800 iu. which won't touch this problem. Now what is my next step? I'm SOOO glad that you are understanding the importance of high levels to help you fight this. It's just so unbelievable that doctors are still not even CHECKING most womens' vitamin d levels even AFTER they have been diagnosed. But the connection between Breast Cancer and Vitamin D is SO strong that I think that it's criminal for doctors to be overlooking this nutrient when you need all the help that you can get right now. Very good. But anyway, you want to get your levels up. That's great, you are really close to the optimal Vitamin D Levels, but getting it a big higher is an excellent idea. 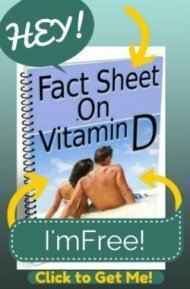 So, please read my Vitamin D Absorption page and follow the very detailed instructions that I have there for how to make sure that you are absorbing vitamin d - and actually CONVERTING it in your bloodstream into its active form. PS. I used to live down the street from you in Fullerton for many years! And come to think of it, you can get out in the sunny Southern California sunshine to get some extra vitamin d as well! I was diagnosed with breast cancer in 2009. I had surgery, followed by radiation and now taking Femara. My mammogram follow-ups have been fine since my surgery, etc. and my CA 27 - 29 has remained normal for each of my three months interval check ups with my oncologist. In other words, my blood work has been fine. I had not been checked for my vitamin D level until January 2011, at the advice of my gynecologist. 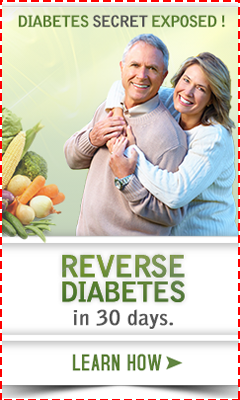 My vitamin D level is 34 and he recommends 10,000 iu a day for 4 weeks and after that 5,000 iu a day for 8 weeks, then follow up with more blood work. I feel that my oncologist should have checked by vitamin D level sooner. I do have depression, fatigue and muscle aches and pains. I am anxious to get my vitamin D level up and getting cancer off my mind and just feeling better.